People don’t use websites, apps, or other services in a bubble. Their interactions with these things form part of a much wider story. Why are people using them? Where, and with what device? Are they in the middle of doing something else at the time? How long do they have? Are they happy, anxious, or unsure? These, and many other factors, are considerations which can influence the design of a product, and ensure it is effective. 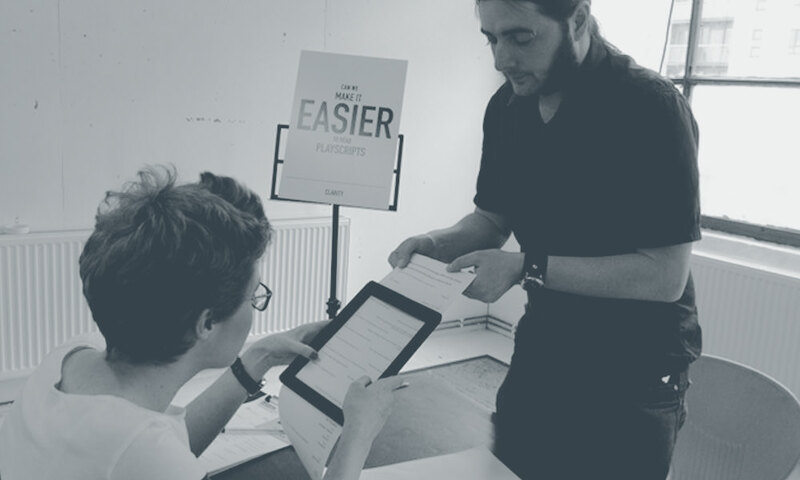 Through research, workshops, testing and careful analysis, I can help you devise a framework of customer requirements, then produce a design that supports them. I have designed effective, innovative, often fun, interfaces for a wide variety of different clients, such as Guardian Media Group, Channel 4, Last.fm and Faber. A logo isn’t a brand, and a brand isn’t a logo. Your brand is everything that comprises your business – your products, your staff, your working culture, and what your customers feel when they think about your business or product. A logo is that first greeting – a message that makes people take notice, and invite them in. Both need careful consideration. I can help you clarify what your brand stands for, what that means to your business and to your audiences, and how to communicate these values to them. If you are a small company starting out, I can design a logo to help you get noticed. Recently, I have developed branding and identity work for important startups, such as the independent journalism platform, Contributoria, and educational 3D printing business, I Can Make. As I recently wrote in an article that went sort-of viral, I use colours, letters and pictures, to help people understand things. The core reason for graphic design is to communicate, and to influence behaviour. It can grab people’s attention and encourage them to find out more, and it can act as guidance through a complex digital interaction. Visual design sets people’s expectations for what they are about to experience, and maintains those expectations as they interact with your product or service. Good visual design promotes understanding and curiosity. 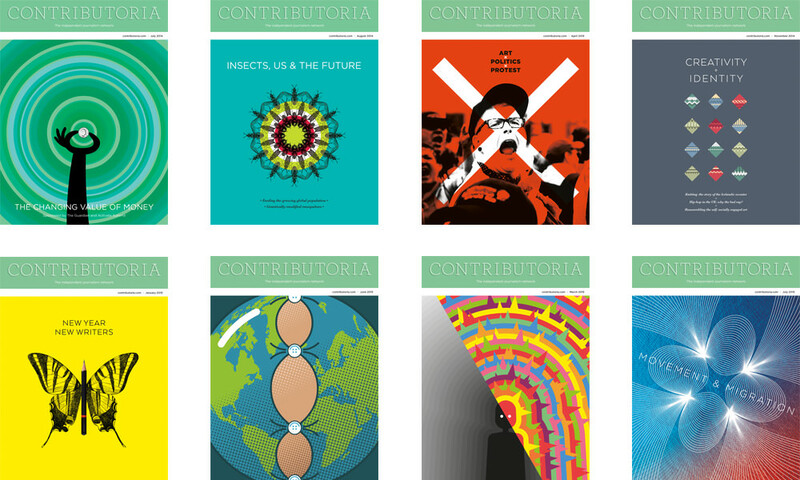 I have produced design systems and art direction for high-profile projects such as Skins Online (Channel 4), Pepys Road (for Faber Books), as well as designing the covers of 20 editions of Contributoria’s monthly crowd-supported newspaper.